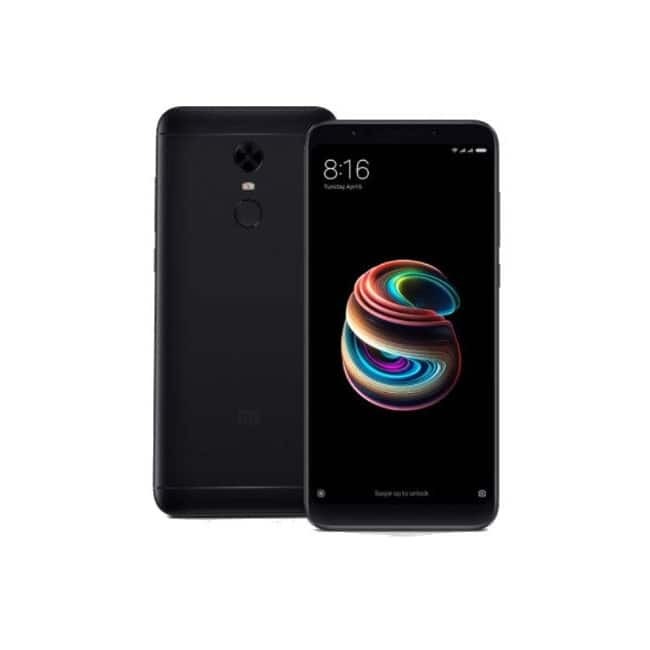 Xiaomi is all set to gift three products this Valentine’s Day to Indians, first being the Xiaomi Redmi Note 5, Redmi 5 Pro and the Mi TV 4. Xiaomi Redmi 5 Note features a 5.99 inch FHD display and will be offered in a price range of Rs. 10,000. The phone is powered by a 2 GHz Octa core Qualcomm Snapdragon 625 processor and it comes with 3 GB of RAM. 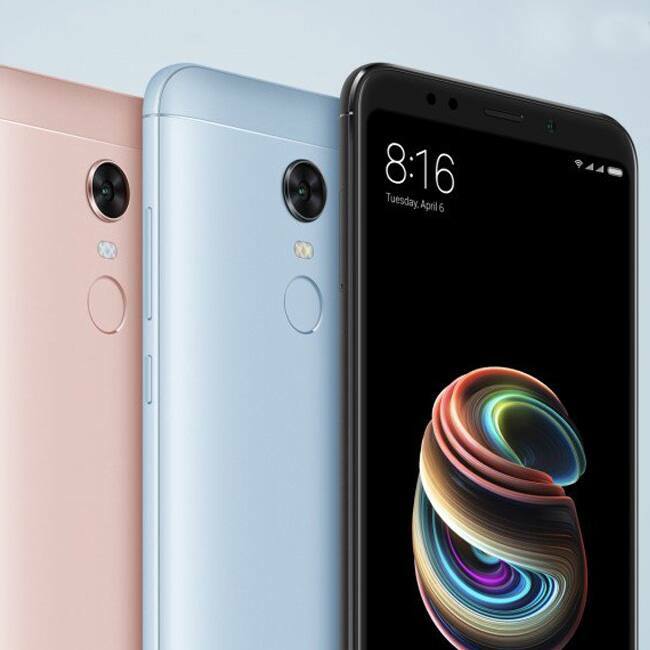 The main camera on the Xiaomi Redmi Note 5 is a 12 + 12 MP shooter will be powered by Qualcomm Snapdragon 630 processor, 3GB RAM and will come in 32GB internal memory. The phone will run on Android Nougat out of the box. 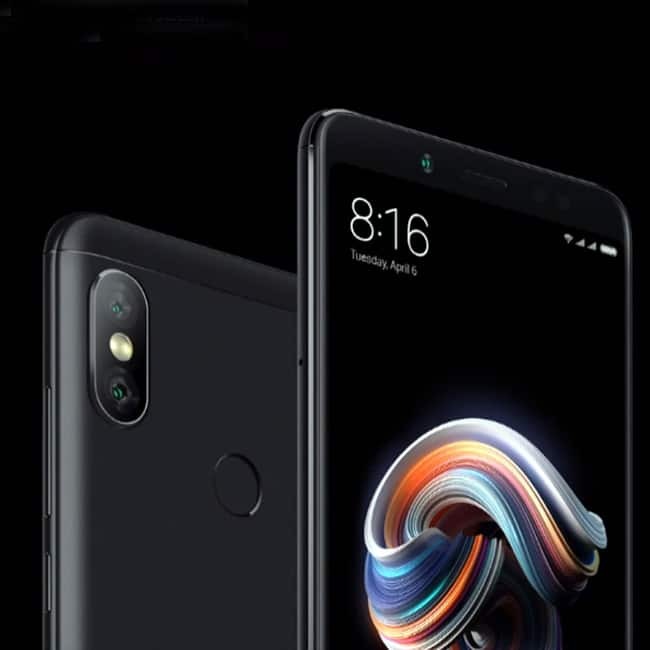 The Xiaomi Redmi Note 5 Pro will come with a 5.99-inch full-screen display and with an aspect ratio of 18:9. The screen resolution of 1080x2160 pixels full-HD+ and also comes with 2.5D glass. The handset will come with on-screen ****ons. It sports a 12-megapixel primary sensor at the back accompanied by a 5-megapixel secondary sensor. For selfie lovers, the Chinese company has bumped the camera sensor to 20-megapixel and will come with a selfie-light. Under the hood, the Redmi Note 5 Pro will come with a 4000mAh battery which will be non-removable. 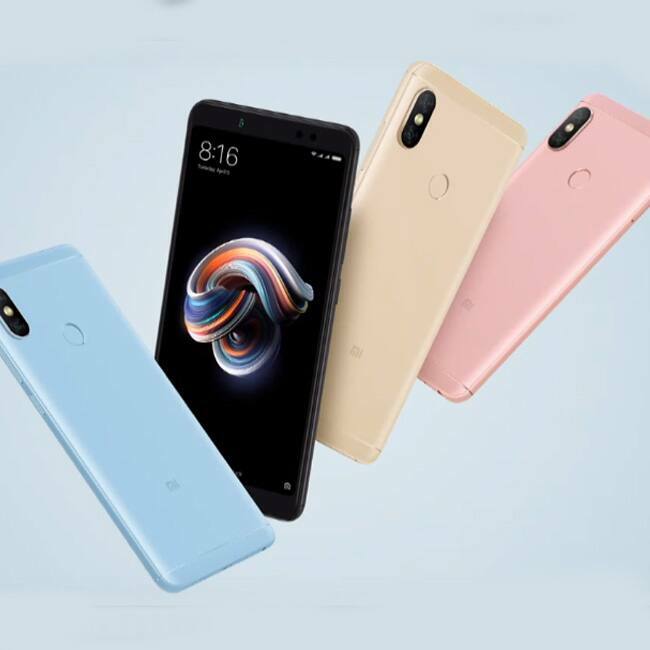 The company is going with three variants for the Redmi Note 5 Pro which include 3GB RAM with 32GB storage, 4GB RAM with 64GB storage, and 6GB RAM with 64GB storage. 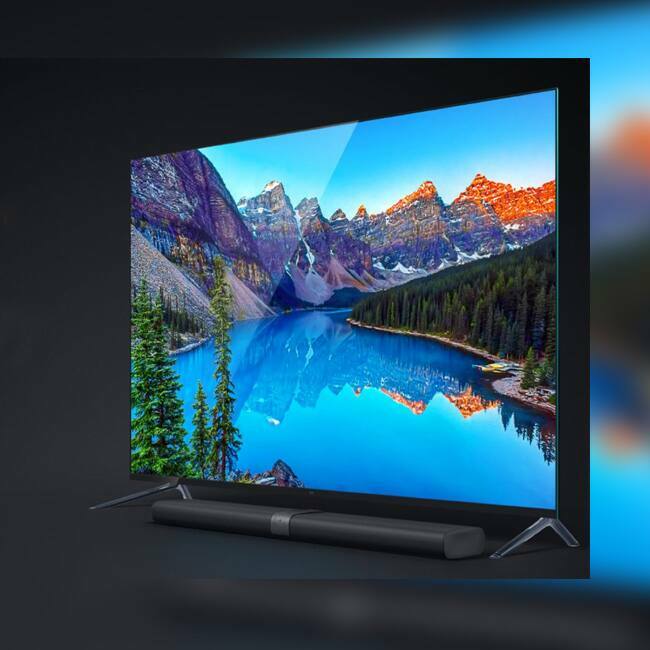 The television launched in China boasts of a 50-inch screen with a 4K UHD display of 3840 x 2160p resolution. It is powered by 64-bit Amlogic L962 quad-core processor paired with 2GB of RAM and 8GB internal storage. One of the biggest highlight of the Mi TV 4 is it measures just 4.9mm and is claimed to be 30 percent thinner than the iPhone 7.